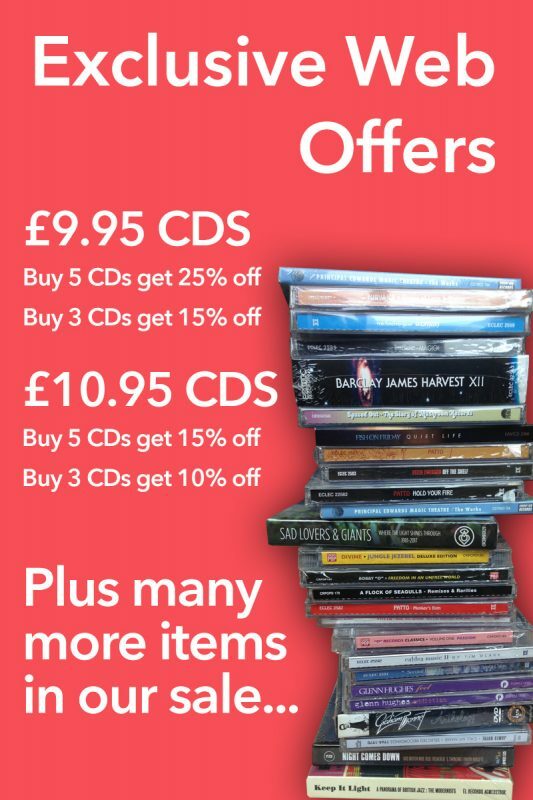 Well known now for his classic run of singles released on Immediate in the late 60’s ,Farlow (the ‘e’ on the end came later) already had a strong reputation as an outstanding vocalist before he signed with Loog Oldham. A regular on the Riki Tik circuit of venues Farlow performed US styled R ‘N B material, he then recorded for Rik Gunnell Productions who leased the masters to EMI Columbia. On this compilation RPM presents all the recordings made for Rik Gunnell plus the previous Decca EP and single Farlow made in1962 whilst resident at the legendary Flamingo Club. Throughout all this period Farlow was backed by the Thunderbirds , comprising Albert Lee (gtr) , Dave Greenslade (org) Bruce Waddell (bs) Ian mague (drms) . 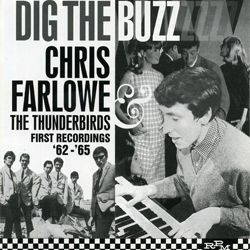 Our compilation title Dig The Buzz is taken from Farlow’s debut album ‘Buzz with the Fuzz’, a storming R ‘N B album including the title track which is something of a Mod anthem.